and becoming a member of Boys & Girls Club is easy!  Each child who attends Boys & Girls Club must be a member. Membership is open to all youth between 5 and 18 years of age without regard to gender, race, ethnicity, color, national origin, ancestry, religion, sexual orientation, socioeconomic status, language, disability, or immigration status. Once a child becomes a member, he or she is free to use all of our services throughout the year. 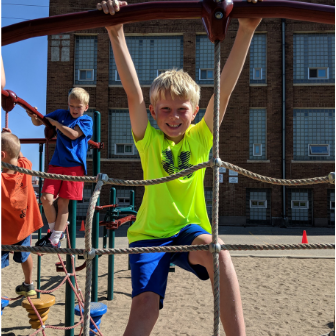 ​During summer programming ONLY, our Club charges an additional $25 summer registration fee plus $20 per child per day. 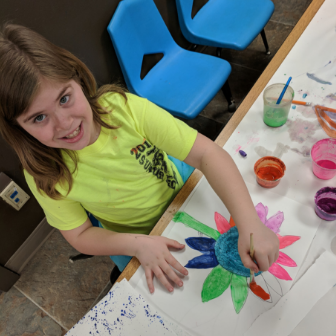 During school year programming, there are no additional fees charged and all costs are included in the annual membership fee. Memberships are not transferrable to other Boys & Girls Clubs. Club memberships are only valid at the Club where the application was submitted and the membership fee paid. ﻿Please read our membership handbook before enrolling your child as a Club member. ​Our handbook contains useful information about our Club's mission, policies, procedures, & contacts. ﻿﻿A membership enrollment packet must be completed and signed by a parent or guardian before a child may begin attending Club activities. Parents or guardians are also required to meet with the Unit Director for a brief orientation before the start of attendance. Scholarship opportunities may be available for families needing assistance with summer programming fees. ​For more information, please download a copy of our summer scholarship application.